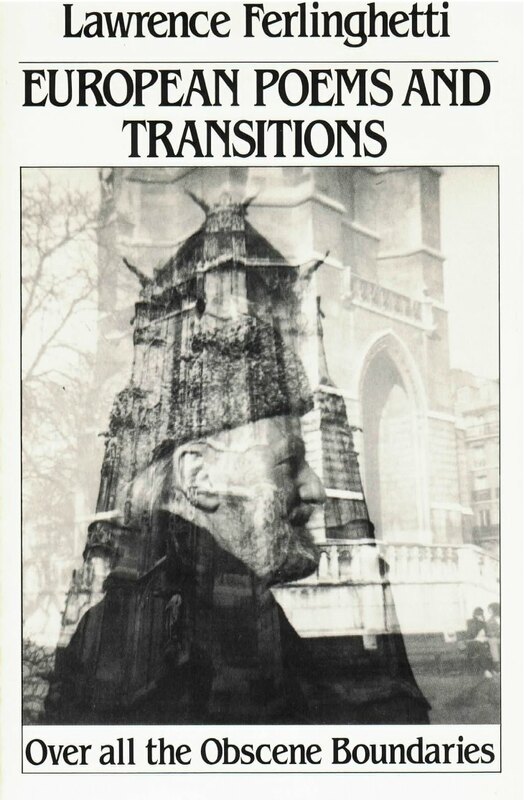 These poems on European themes by the author of Her (his Paris novel) and the enduring A Coney Island of the Mind were mostly written during the last seven years and, in the poet’s words, are “transformations and transitions looking westward to America and beyond.” Flowing from France to Italy to the Netherlands, on to Germany, back to France, and finally toward America, they follow Ferlinghetti’s own recent journeying. The poems progress geographically and chronologically with a cohesive development of ideas and themes. In part he plays off T. S. Eliot’s “summarizing the past by theft and allusion” but captures the present as well in fleeting incidents of daily experience, and, in his powerful concluding poem “History of the World: A TV Docu-drama,” envisions a possible nuclear future. It is a view of our time and of where we are in it, seen by an eagle eye, told in Ferlinghetti’s inimitable everyman’s voice.